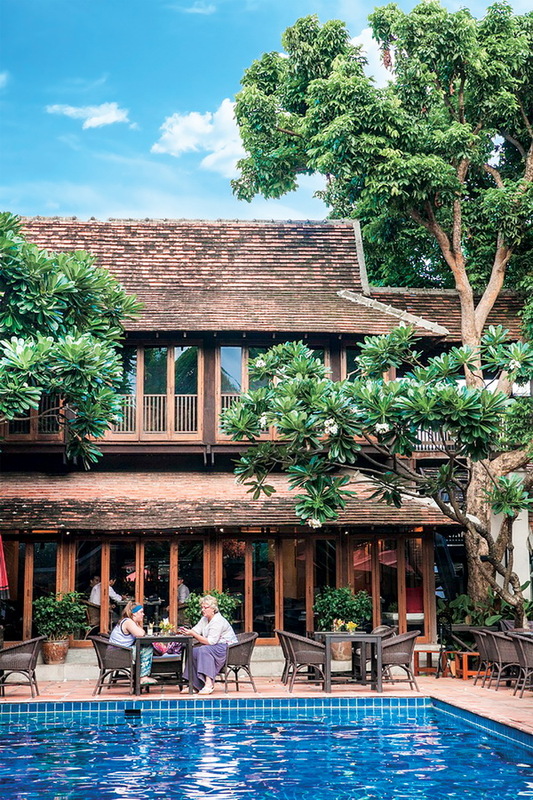 Enjoy a variety of mouth-watering Thai and international dishes in the stylish setting of Ruen Tamarind, the restaurant at Tamarind Village Hotel. 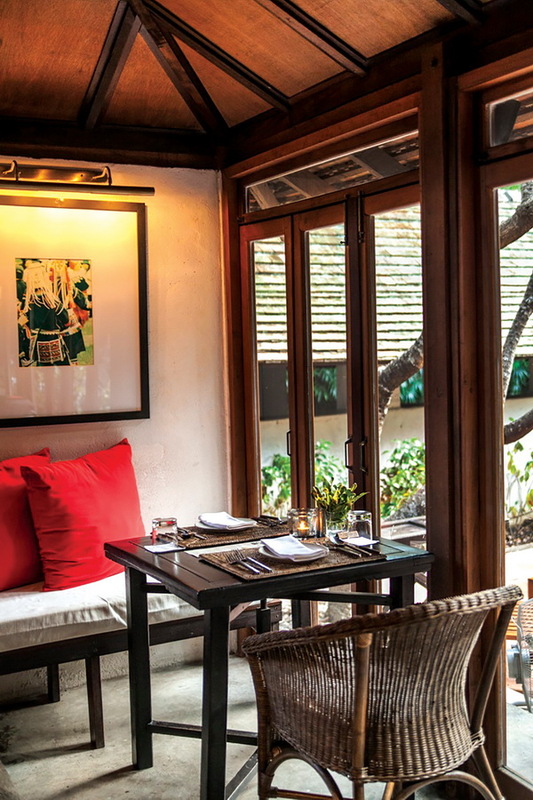 Dine indoors or outdoors on the pool terrace and take in the ambiance of this cozy cafe-style restaurant located in the heart of the old city. Ruen Tamarind’s “Top Ten Now And Then Signature Menu” offers a focused approach to delicious Lanna cuisine with ten featured highlight dishes. 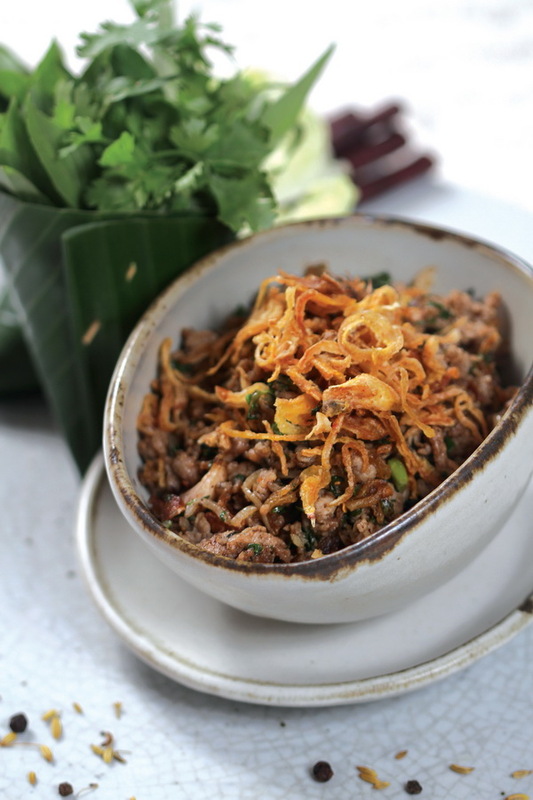 Check out “Larb Ped Tamarind”, an all-time favorite recipe of piquant minced duck breast salad with chili oil, fried shallots and fresh herbs. This dish is pan-cooked in the northern Thai style to bring out the depth of flavors. It is accompanied by fresh vegetables and served on inspiring earth-tones handmade ceramic plates (350 THB). 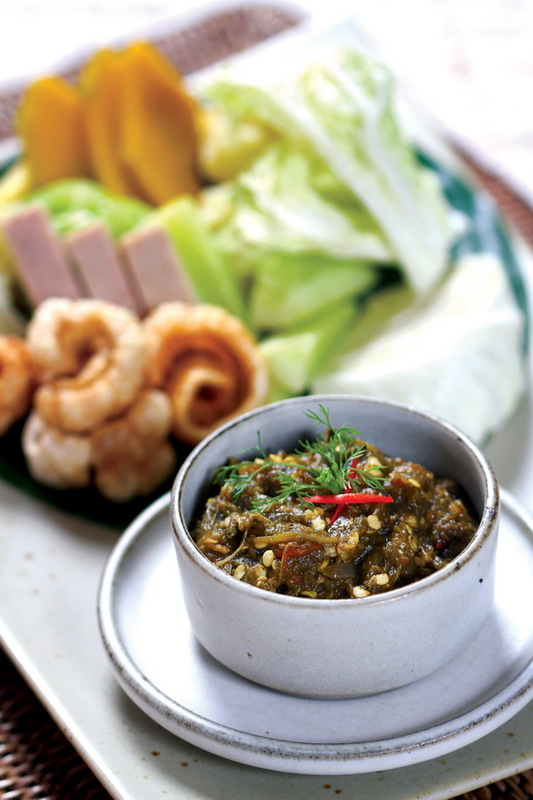 Other specialities include “Nam Prik Noom” a green chili dipping sauce, “Gaeng Hang Lay” a mild pork and ginger curry and “Yum Sanut” a vegetable salad tossed in a tangy, chili dressing. 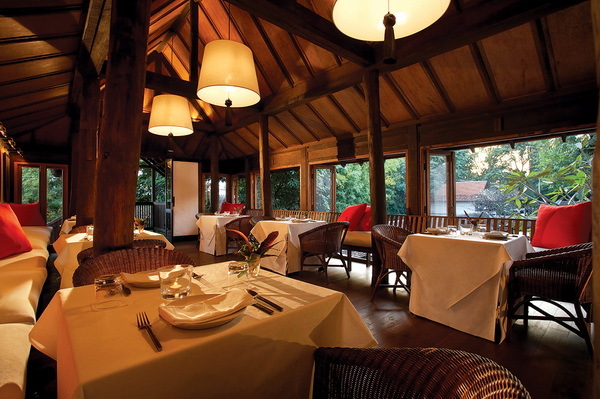 Dining at Ruen Tamarind, you can be sure to always spend a beautiful evening and taste delicious cuisine. 50/1 Rajdamnoen Road. Sriphoom. Chiang Mai. 370 Chiang Mai Land. Soi 4. Changklan Road. T. Changklan. Chiang Mai - Thailand.